We are a club passionate about riding. Our aim is to foster the growth of cycling in the surrounding communities. We are here to provide a welcoming environment for all to pursue their fitness goals. We support the seasoned athlete and introduce the joy of cycling to new riders. From beginner to competitor, we’ve got something for you. Like our Facebook Page to stay up to date on the latest club information. Come ride with us! We host road and gravel group rides, often with various speed and distance options. Come join the many faces of SCC. There's something for all levels. 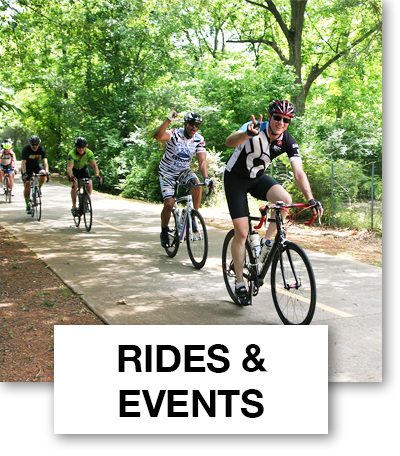 We organize or participate in many cycling related events throughout the year. See new places and meet new friends by coming along with us. We volunteer our time and resources to serve the community. 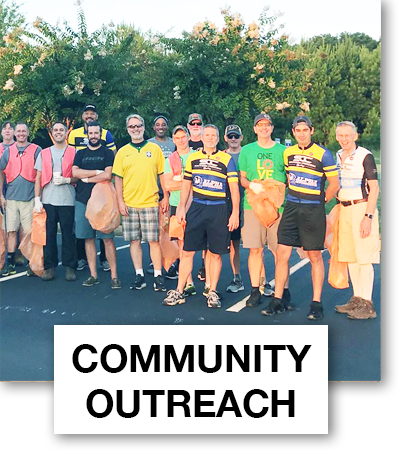 We partner with local organizations to participate in charitable activities and cycling advocacy programs throughout the year. We have other exciting events!!! Please visit the Rides & Events page to see more. Be sure to show them some love!